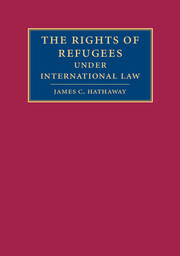 Voting Rights of Refugees develops a novel legal argument about the voting rights of refugees recognised in the 1951 Geneva Convention. 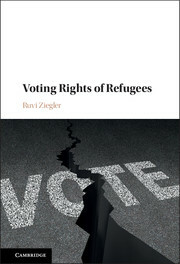 The main normative contention is that such refugees should have the right to vote in the political community where they reside, assuming that this community is a democracy and that its citizens have the right to vote. 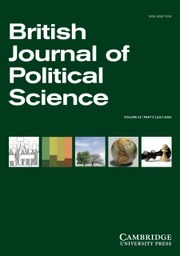 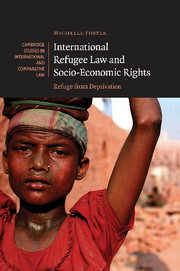 The book argues that recognised refugees are a special category of non-citizen residents: they are unable to participate in elections of their state of origin, do not enjoy its diplomatic protection and consular assistance abroad, and are unable or unwilling, owing to a well-founded fear of persecution, to return to it. 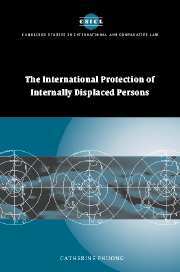 Refugees deserve to have a place in the world, in the Arendtian sense, where their opinions are significant and their actions are effective. 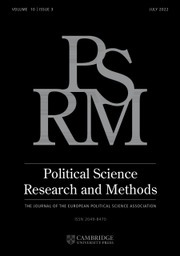 Their state of asylum is the only community in which there is any prospect of political participation on their part. 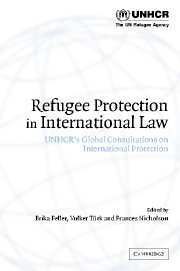 "At a time when the condition of refugees has become a global challenge, Ziegler analyzes the normative and theoretical bases of international refugee law and conventions. 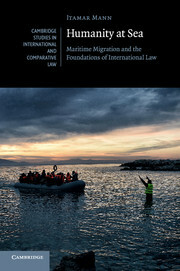 He makes the provocative argument that the disenfranchisement of Convention refugees is objectionable from the standpoint of goods such as recognition, integration and public voice, that liberal democracies seek to achieve. 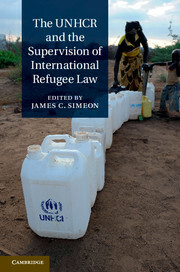 A meticulously researched and provocatively argued book. 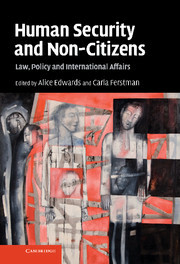 Enlightening for all interested in the cross-border movements of people in a new century!"